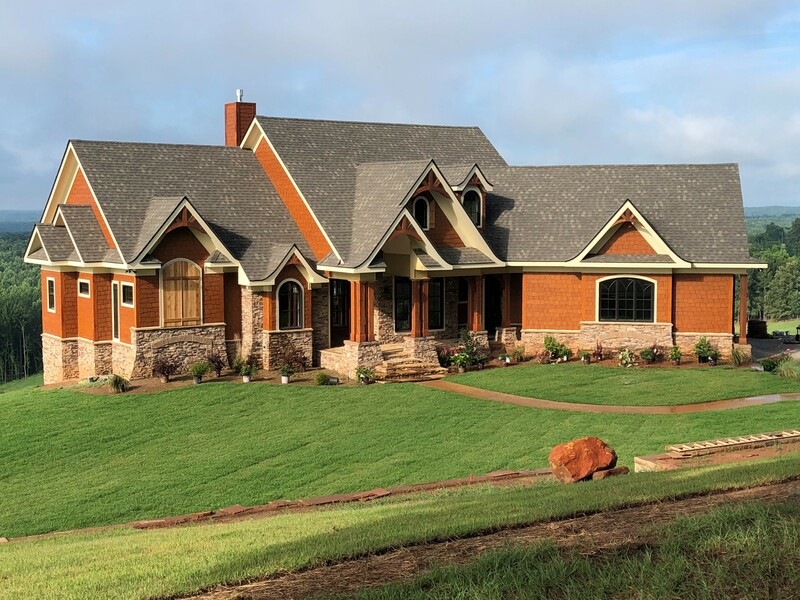 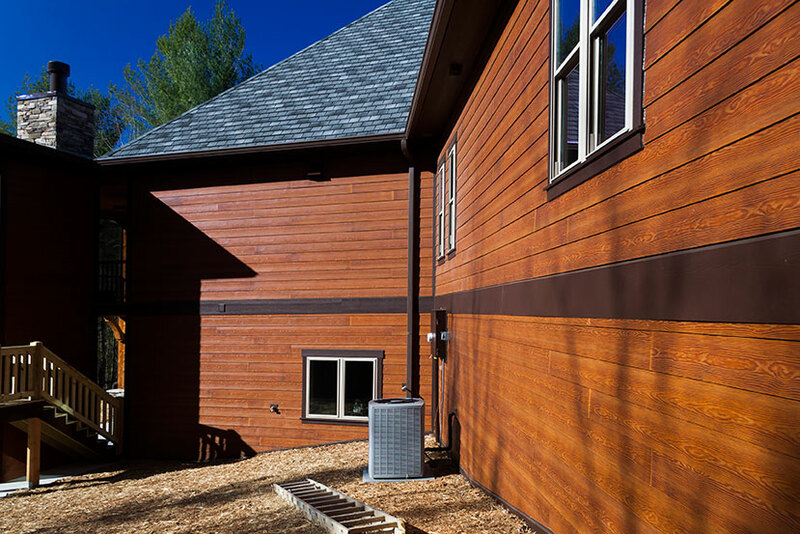 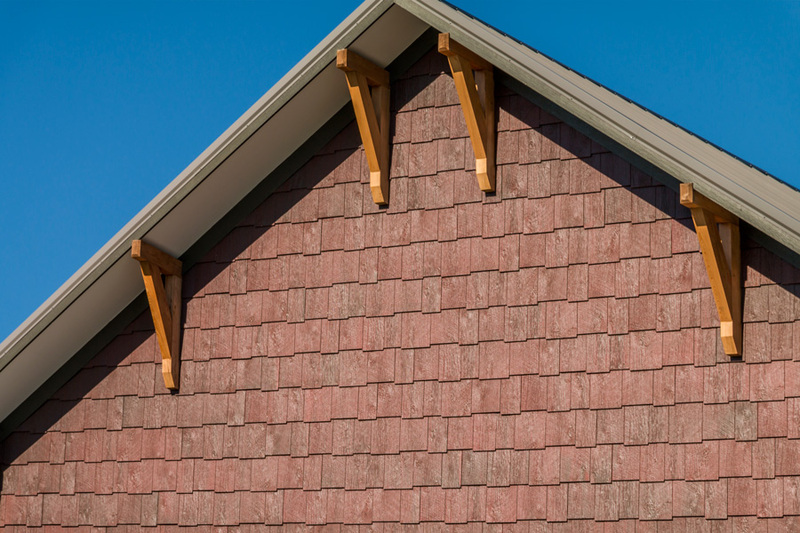 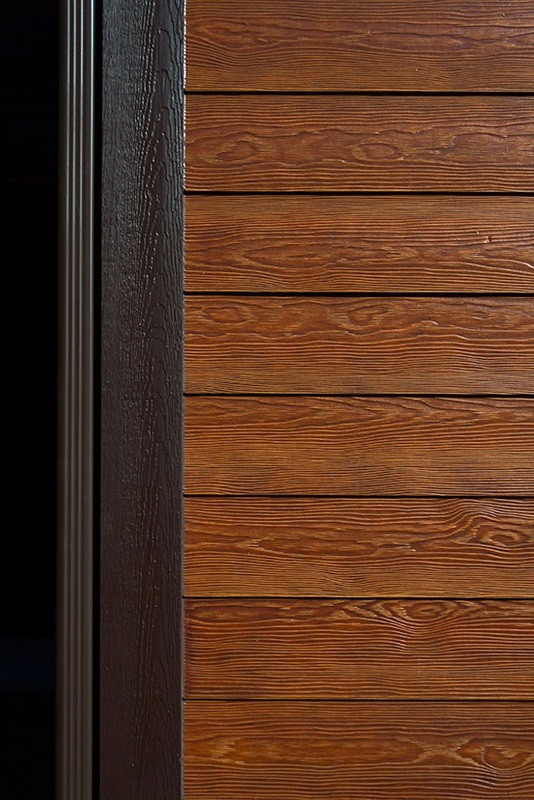 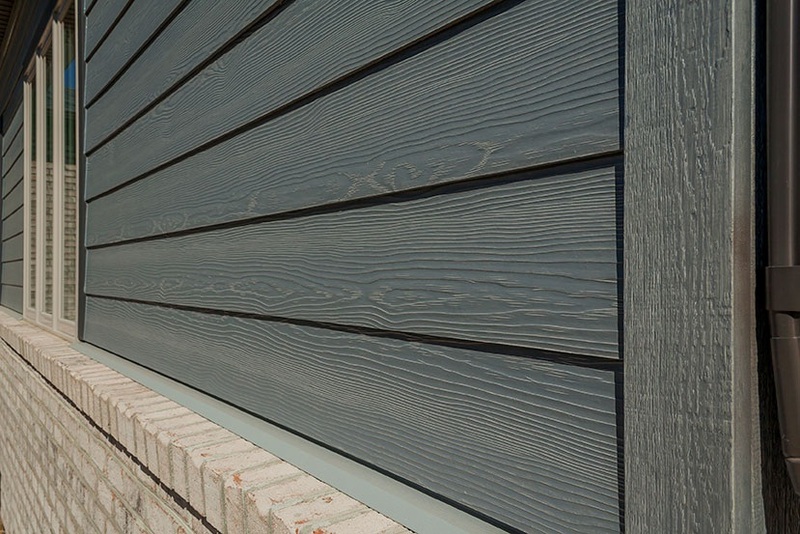 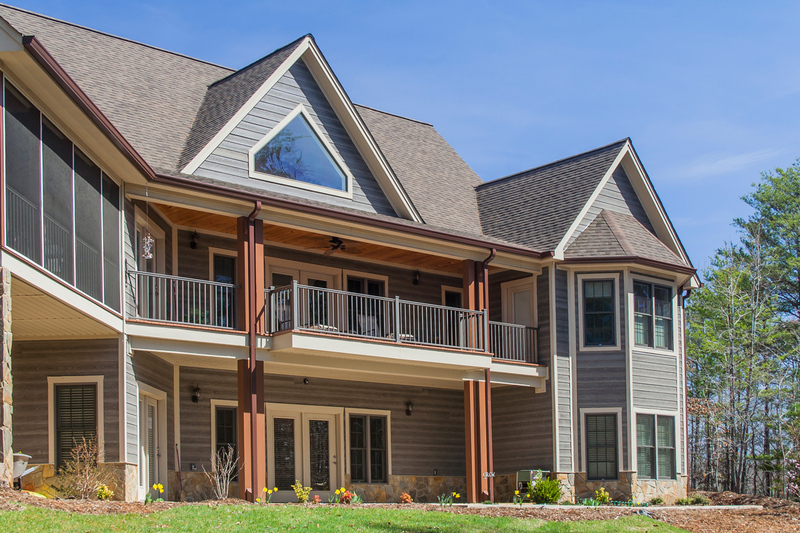 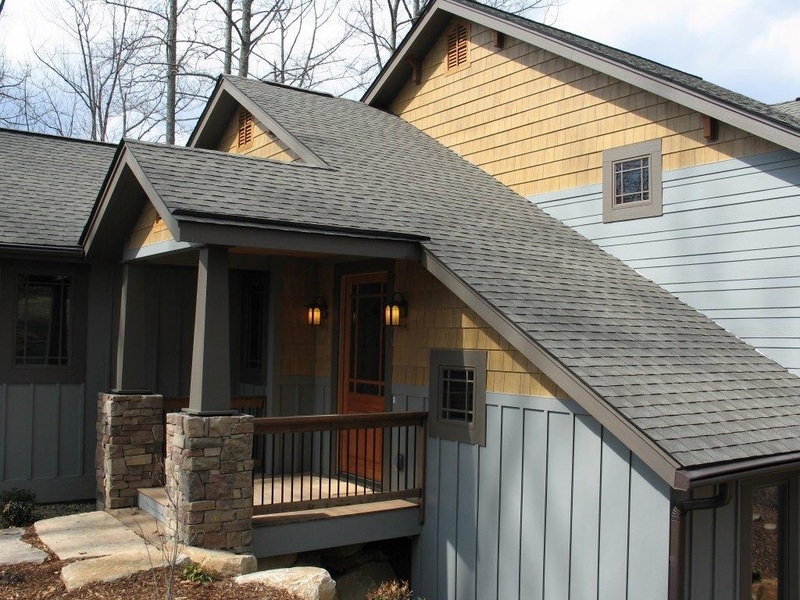 Click the coating option below to view homes that have been constructed using Carolina Colortones prefinished fiber cement or composite siding with that coating option. 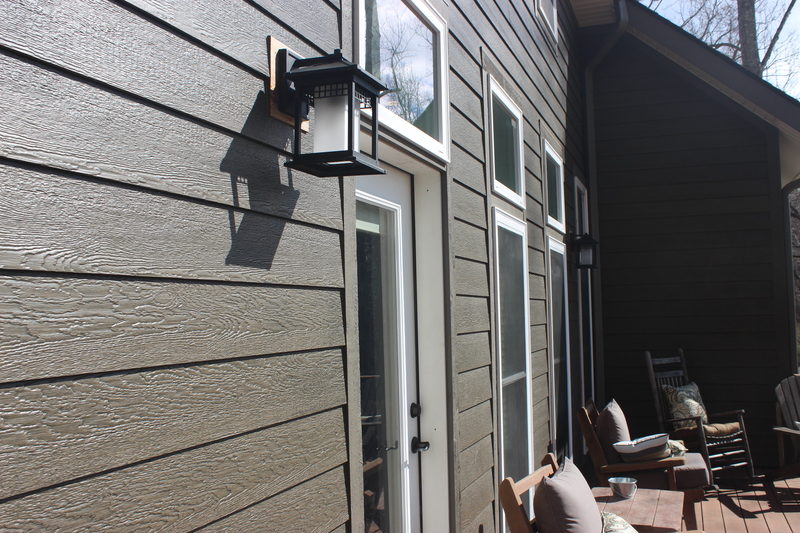 Carolina Colortones uses all major brands of exterior solid color paint. 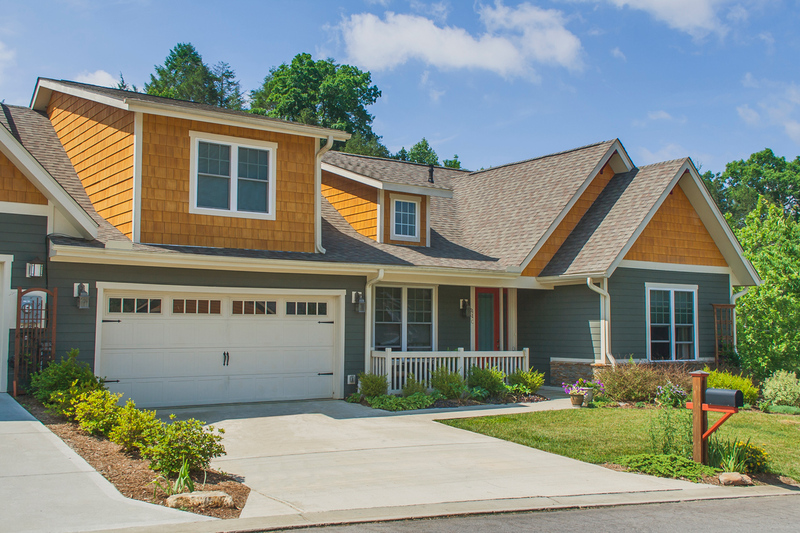 The color palettes can be found at any local retailer that carries major brands of exterior solid paint.